Donal Skehan‏. 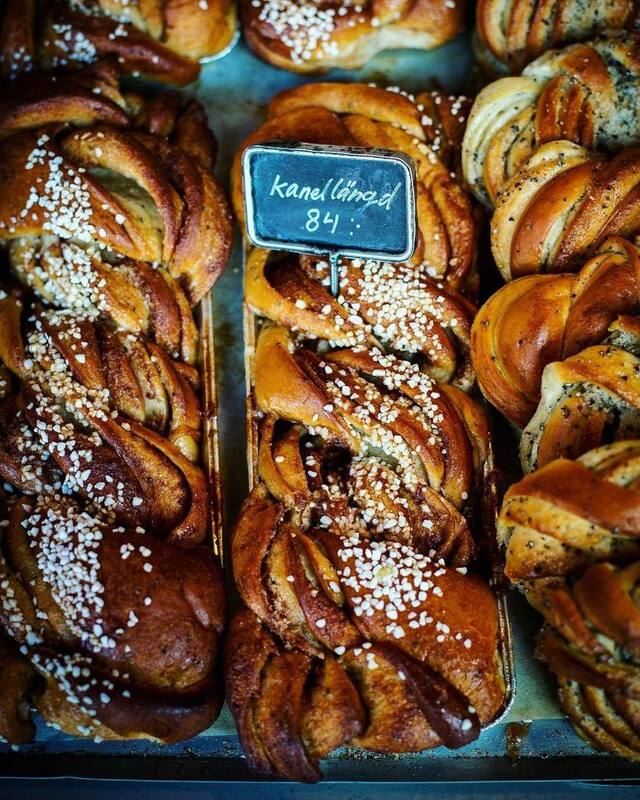 Happy Swedish Cinnamon bun day! Previous PostPrevious Mid morning snacks done right!